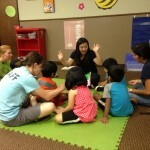 The Toddler CLASS will emphasize the language and social skills required for group learning. Children will be presented with pre-reading, pre-math, and pre-writing activities. 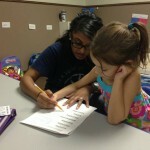 They will work on turn taking, cooperative play, and basic language skills. 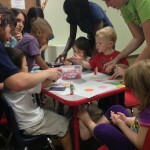 The Pre-K & Kindergarten CLASS will focus on skills required for entry into school. Children will work on beginning reading, math, and writing. They will learn to move through learning centers. 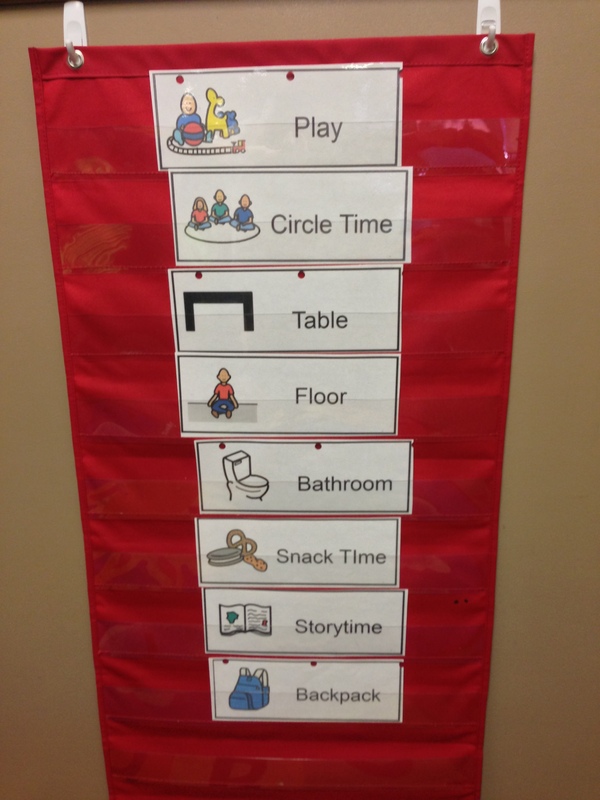 Additionally, children will be presented with the language and routines used in most classrooms. 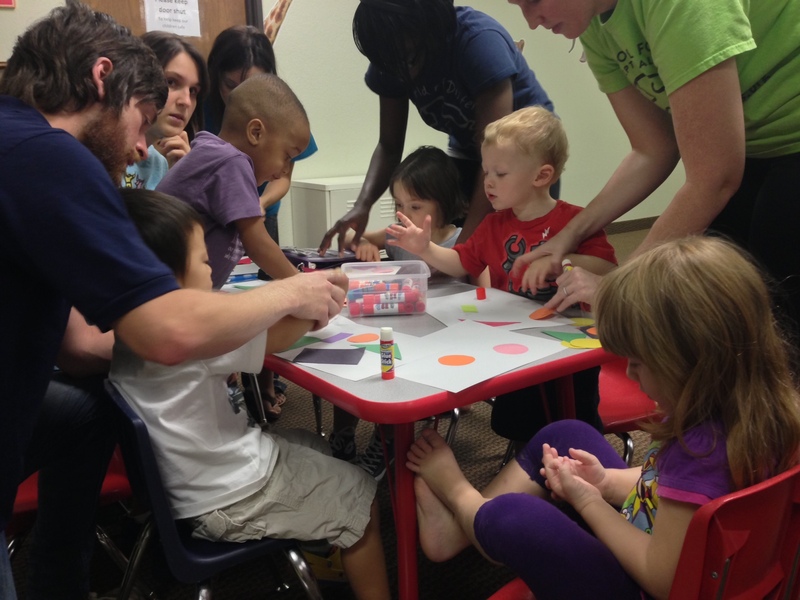 The Early Elementary CLASS will concentrate on learning independence in a classroom. 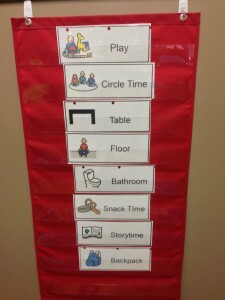 Children will learn to practice reading, math, and writing within workstations as well as group learning and activities. CLASS is a program offered by the Brent Woodall Foundation for Exceptional Children open to all families, including those who do not have children enrolled in a BWF program. During certain academic breaks (i.e. 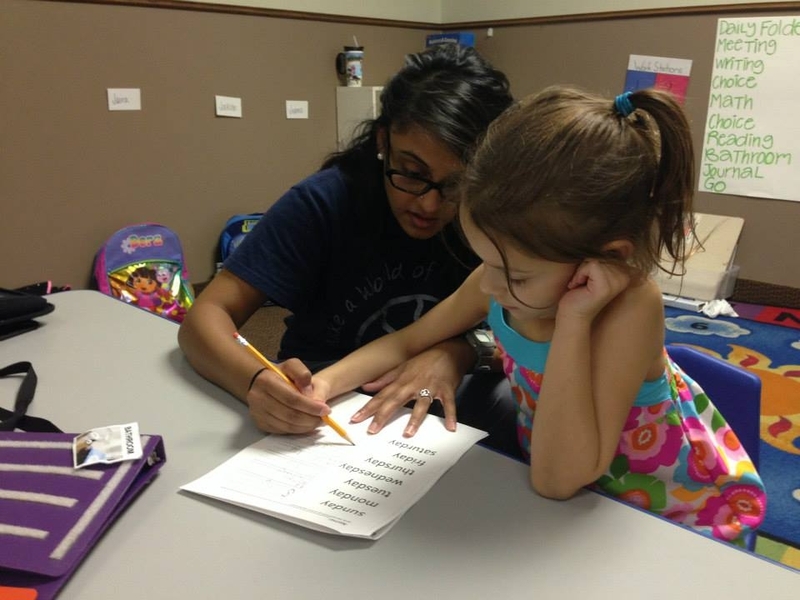 summer, winter break, spring break) in the year, the BWF will run CLASS instead of or in addition to regularly scheduled sessions to provide children with the opportunity to practice or maintain academic and language skills needed for the classroom environment. 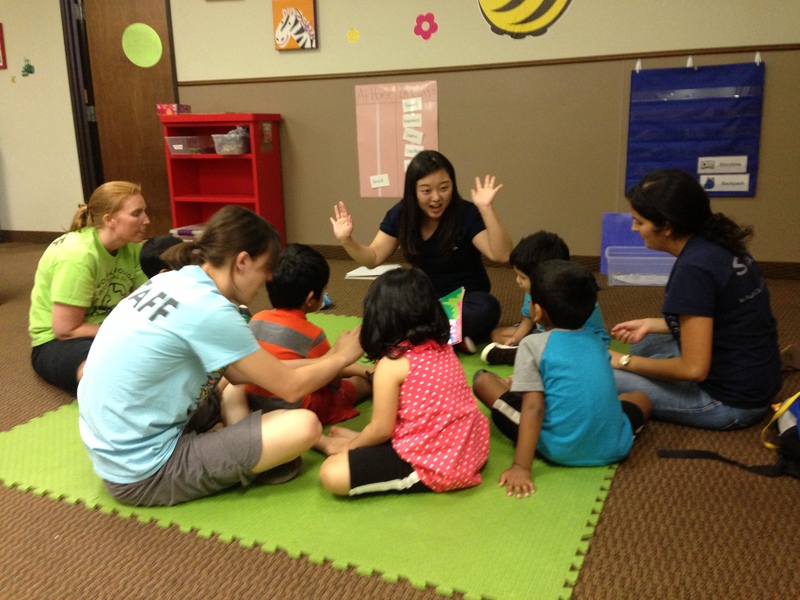 CLASS offers structured and intensive groups that will focus on school readiness skills. The curriculum has been developed for each age level and will focus on the skills your child will need to be successful in whatever school program they are in. This is a great opportunity to get your child ready to go back to school! For questions please call 972-756-9170.